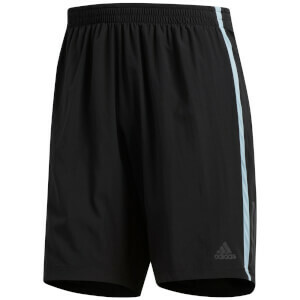 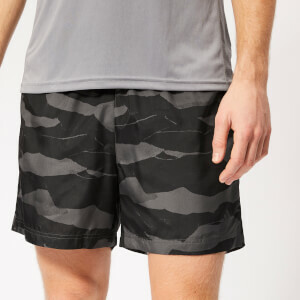 Shop our range of running shorts for both men and women from a collection of the top brands in the business. 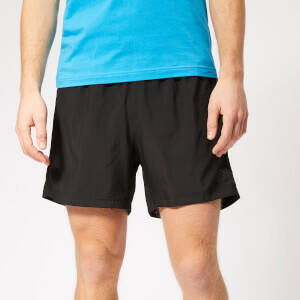 Whether you are looking for a tight or loose fit, we have it. 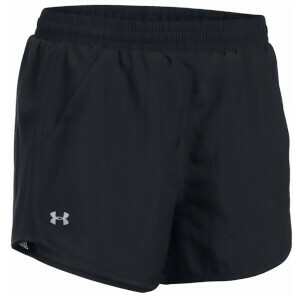 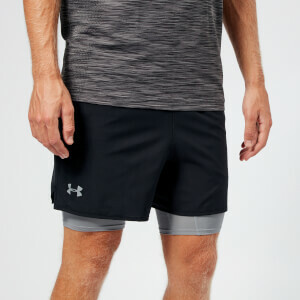 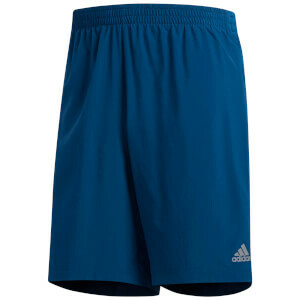 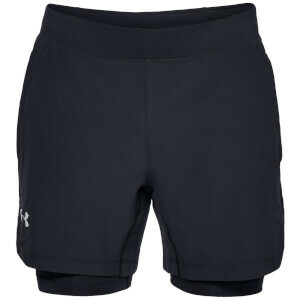 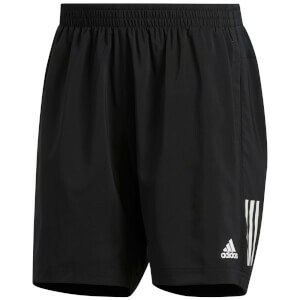 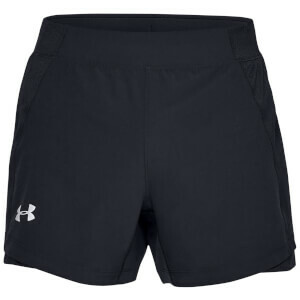 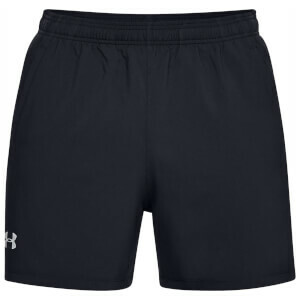 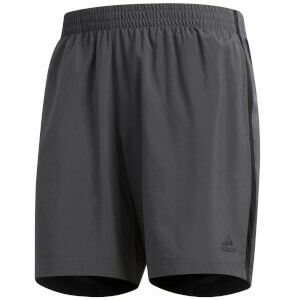 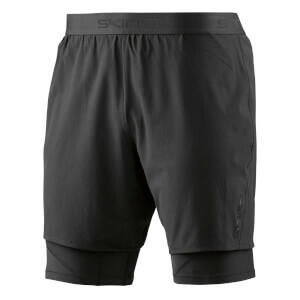 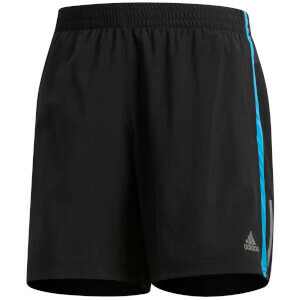 For men, the tight fit short is beneficial for short distances whereas distance runners tend to go for the baggy short for comfort. 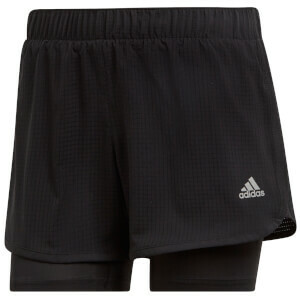 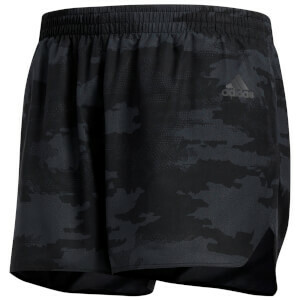 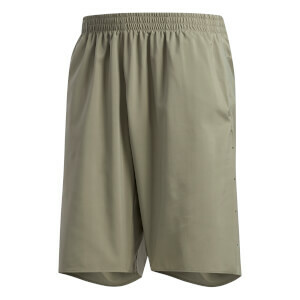 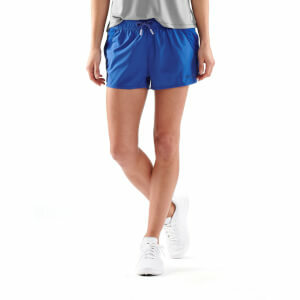 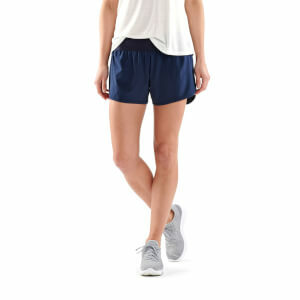 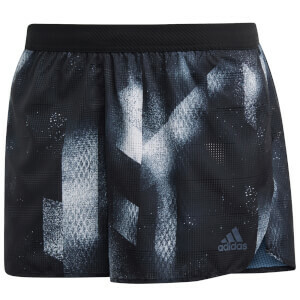 For women, running shorts come in a plethora of styles, patterns and colors - if you look good, you feel good!